How do you add an expiration date or lot number to your product? 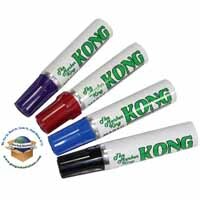 We offer several levels of adding a use by date to your products using simple handheld markers, to stampers, roller coders, stencils, and/or ink jet printing systems. 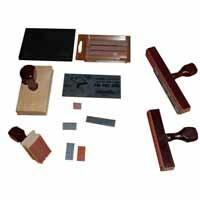 We start with low cost hand held stampers with changeable rubber type and offer solutions up to automated ink jet systems depending upon how much automation you need. 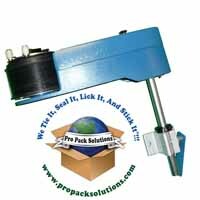 We also install our ink jet printers on conveyors, tape dispensers and label applicators. High resolution hand held or mountable ink jet to drop on demand low cost printers for marking and coding products with expiration date codes to bar codes. 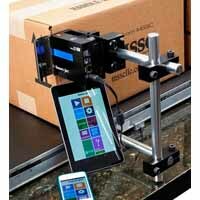 For case coding on conveyor, use a manual roller coder if the message only changes once or twice a day. If it changes frequently, we recommend an ink jet system.